You'll only see this car on the track... If your lucky enough. The GTR is a variant of the regular ( hah regular) P1 transformed into a track only beast. The GTR model produces 986hp and can hit 60 within 2.4 seconds. It was my first time seeing it in person. 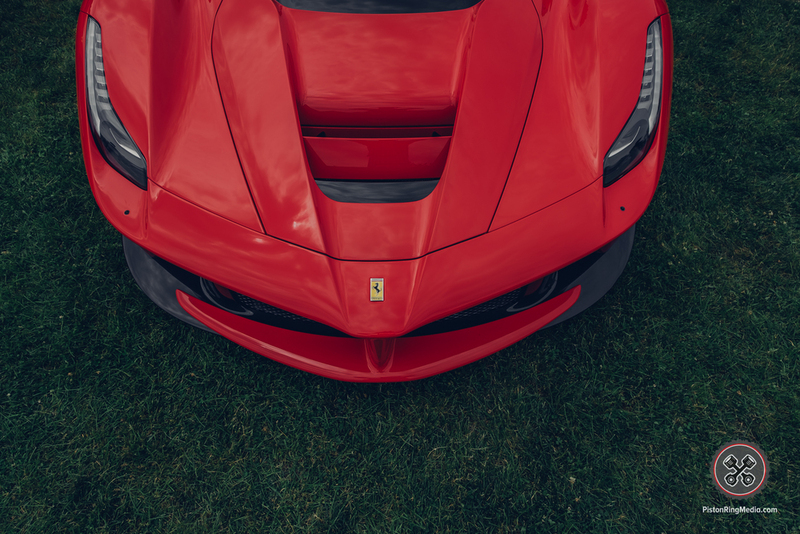 The Ferrari La Ferrari. You can really look at this car for hours admiring all of its punchy curves and features. It is one fast hybrid. The Spyker brand features a lot of Airplane features especially in the cockpit. This is the new C8 Preliator. The Koenigsegg 1:one sure looks like one. Im speechless. My first and maybe my last time seeing this car in person, the Koenigsegg Regera. After briefly talking with Mr Koenigsegg, I studied this car before the press conference started. 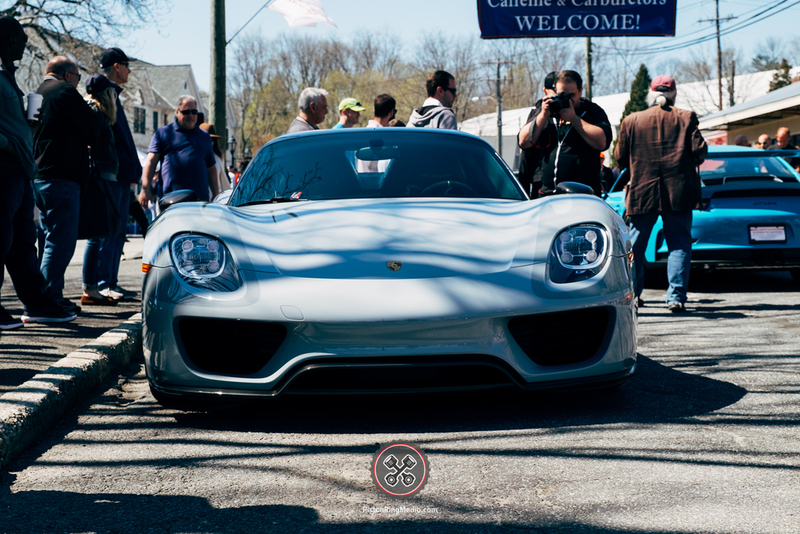 The 918 is somewhat of a superhero I guess you can say. Harnessing it's electric power for good. 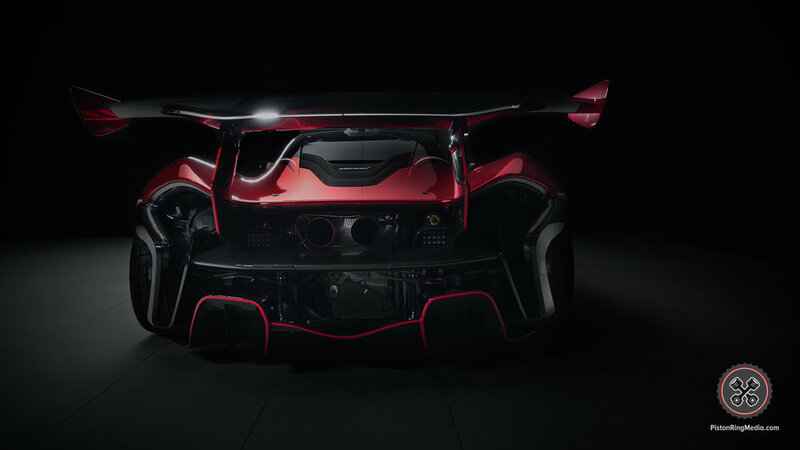 That good is delivering an additional 279 horsepower and instant torque to help catapult this hypercar to 60 in a tick over 2 seconds. The Koenigsegg showed up. 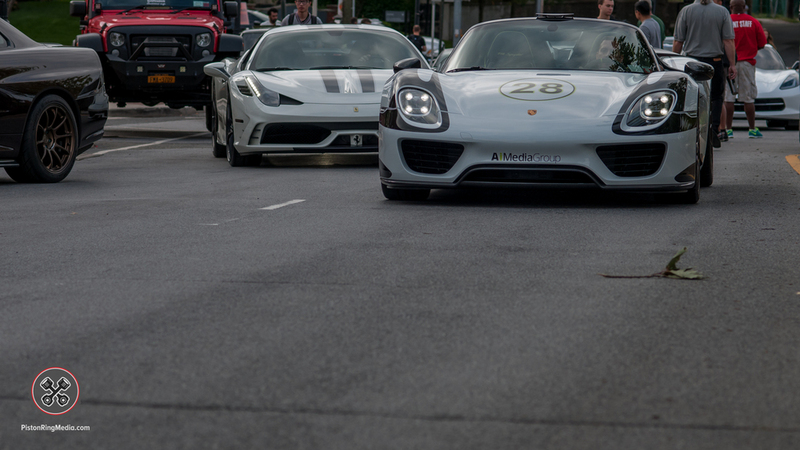 It didn't take long for this car to form an entourage. Thanks for everyone enjoying the sites content so far! We hit 1,000 Likes and still growing thanks to you. 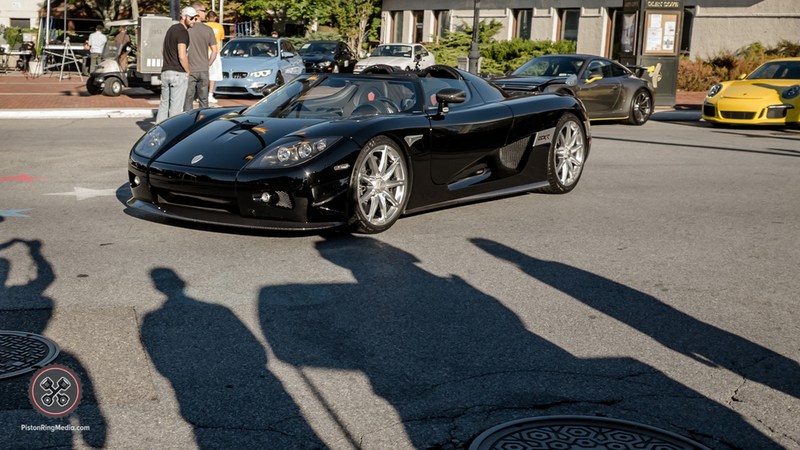 I believe this was the first Koenigsegg CCRXs in the states. This is a super rare car to actually see. 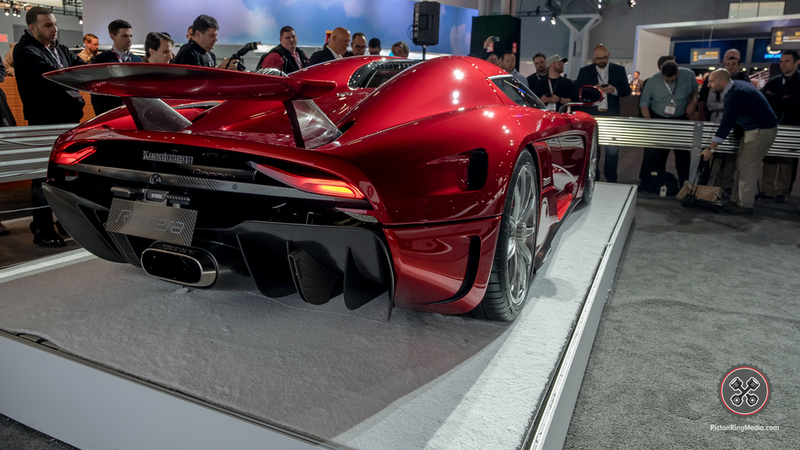 This car is worth $1.3 million and is a variant on the Koenigsegg CCX. 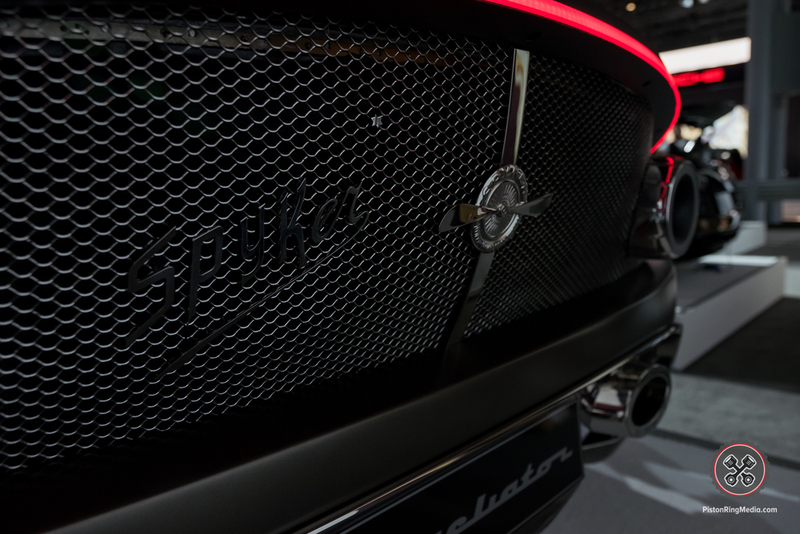 A Power output of an astonishing 1018 Bhp at 7000 rpm. Koenigsegg, decided to use as headquarters the military base that was home to the “Ghost Squadron”, now retired. The Ghost Squadron became a Swedish national symbol in the 1940s. It is only 1 of 4 in the world.